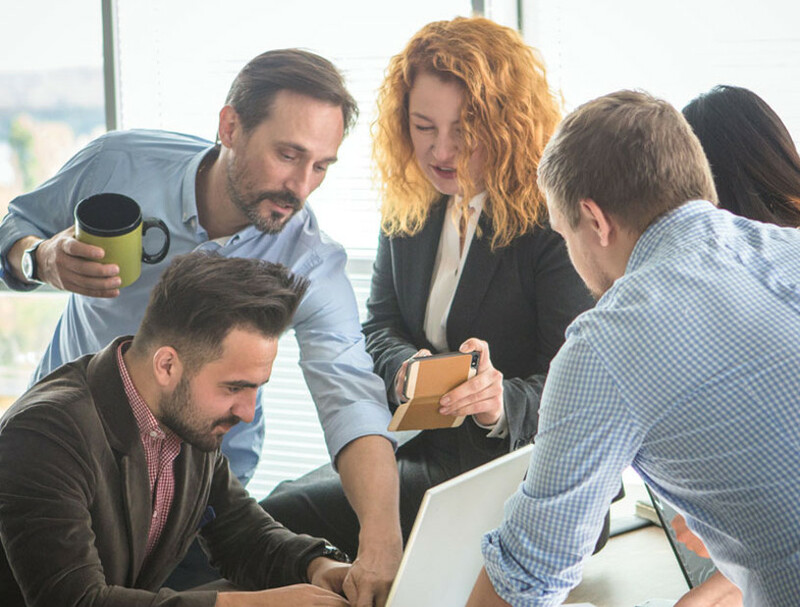 Looking for more local information? 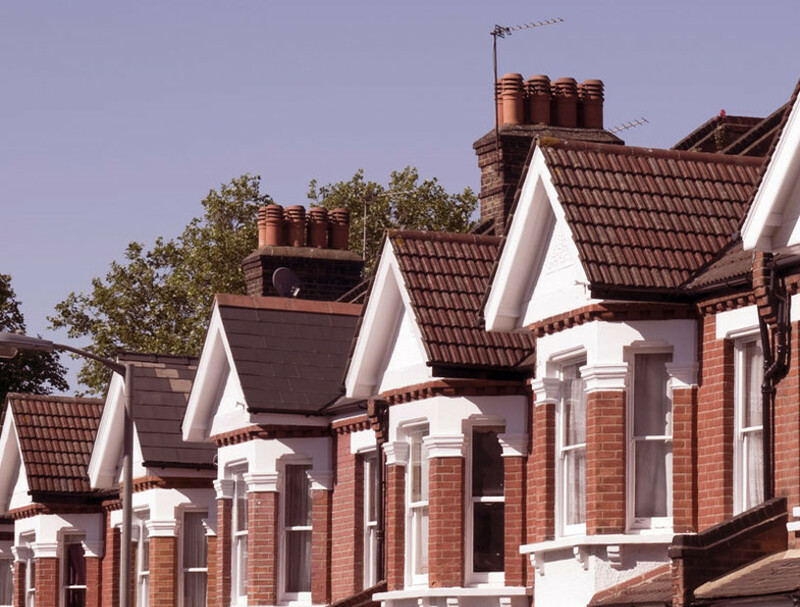 With many years' experience in helping people sell properties our aim is to sell your property in the fastest possible time and for the best price with a service that not only meets but exceeds your expectations, offering assistance on each step of the selling process. The local branch will be able to offer advice about properties in your requested area, the services we offer and all general enquiries. It is our aim to be the first choice estate and letting agent in our operating areas. 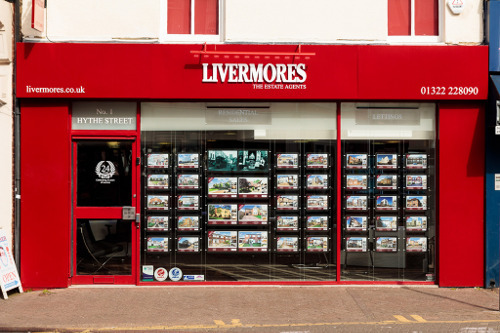 The benefits of using Livermores The Estate Agents to sell your property. 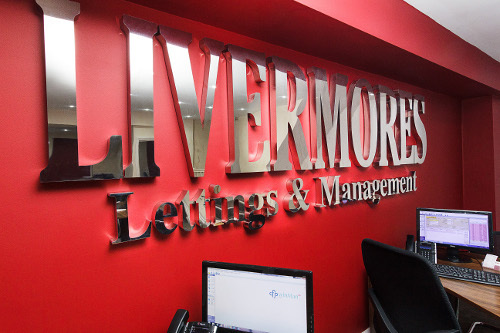 The benefits of using Livermores The Estate Agents to let your property. 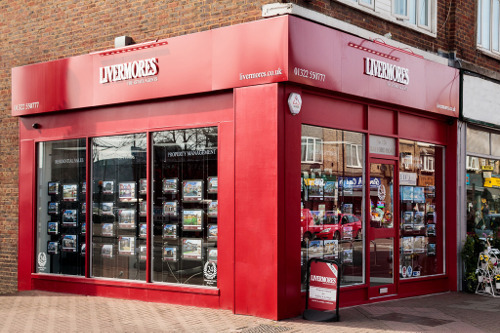 Take a look at the members of the Livermores team who will help you BUY, SELL & RENT your property. "Outstanding from valuation to completion. The way the sale was handled was second to none. Thank you for everything you did for us. I will use you again."